GradeCam Aita, GradeCam’s new Artificial Intelligence Teaching Assistant, adds amazing possibilities to new GradeCam question types. The latest question type from Aita, Handwritten Numeric, allows handwritten numeric responses to be read and scored for you in GradeCam Go! Whether it’s the answer to a math problem, a famous date in history or an atomic weight, Aita’s recognizes and scores the handwritten answer. UPDATE 7/1/18: Aita now recognizes both letters and numbers up to 20 characters! 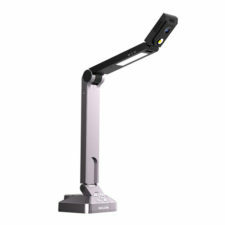 GradeCam Aita is your new Artificial Intelligence Teaching Assistant, offering incredible possibilities for new GradeCam question types. The newest question type from Aita, Handwritten Numeric, only opens the door to the possibilities of Aita. 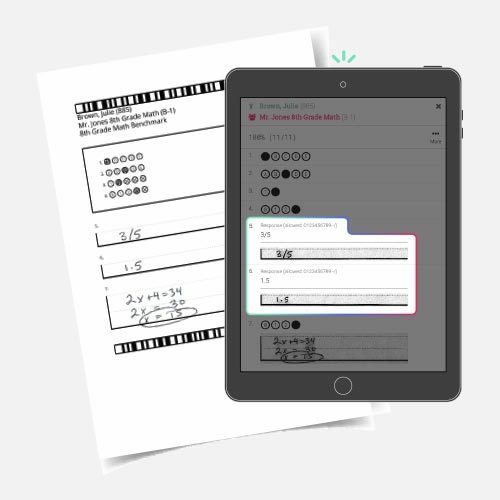 The Handwritten Numeric question type allows students to handwrite numeric answers – no bubble sheet required – and GradeCam Aita will recognize and score them with remarkable accuracy. Math teachers will be over the moon about this question type, but it sure doesn’t stop there! 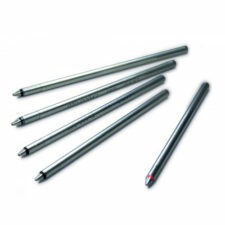 Whether it’s the answer to a math problem or a historical date or atomic weight, Aita recognizes and scores the answer. 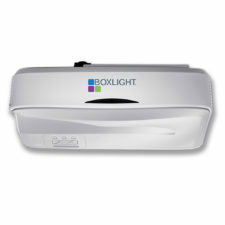 So, we’re sure that teachers of all subject area will find this to be a huge timesaver! Students write their numeric responses and Aita recognizes them with remarkable accuracy. 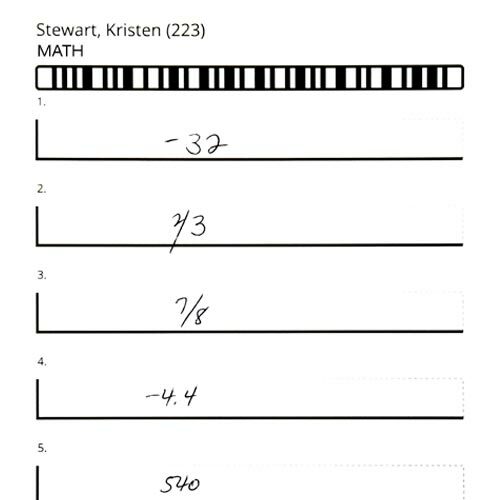 Handwritten numeric responses are read and scored for you – no bubble sheet required. Starting August 1st, 2017, teachers who are part of a current School/District GradeCam Go! 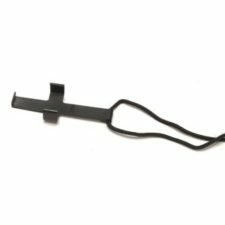 license or have an individual GradeCam Go! 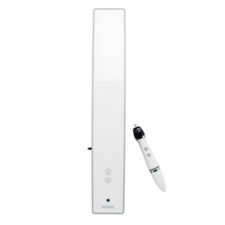 Plus teacher license will be able to demo the GradeCam Aita Handwritten Numeric question type free for 90 days. After the trial ends, the Handwritten Numeric question type will only be available to School/District licenses as an add-on. 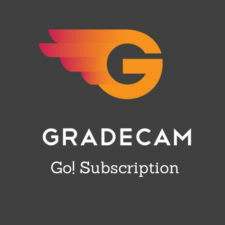 If you aren’t already enrolled in GradeCam Go! 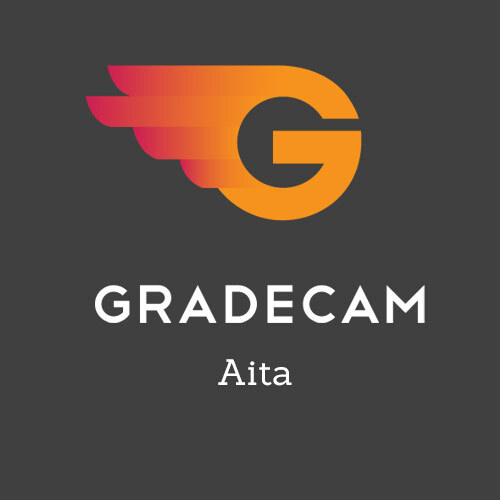 Plus but want to check GradeCam Aita out for yourself, sign up for a FREE 60-day trial. 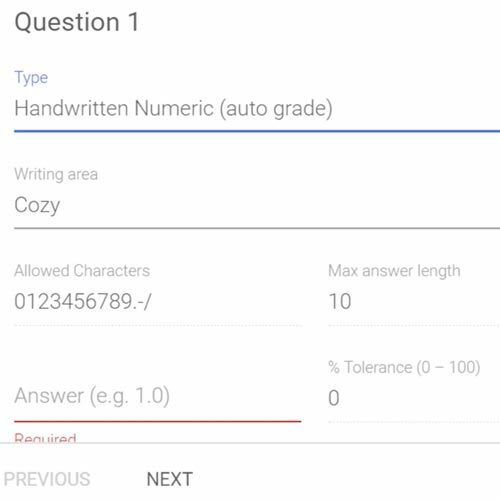 The tutorial below shows you how to create handwritten numeric items that allow students to write their answer on the form and have them autograded by GradeCam Go!